Located just south of Daytona Beach, is the small town of Daytona Shores. 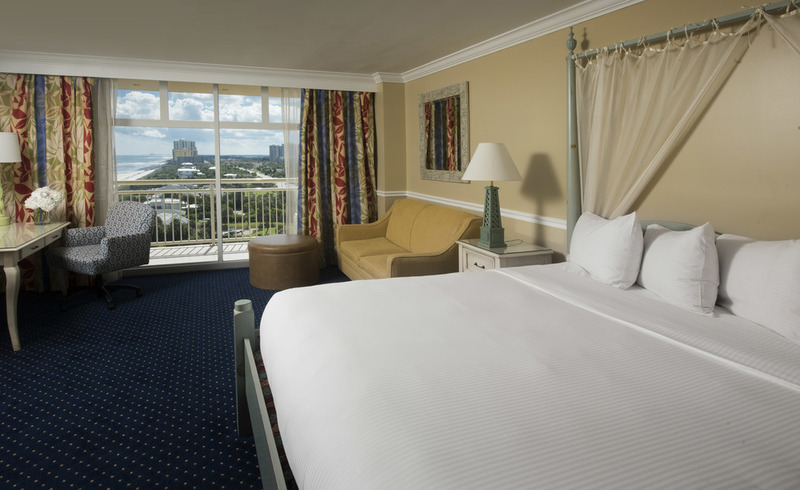 Away from the hustle and bustle of the beach icon, is The Daytona Shores Resort and Spa. 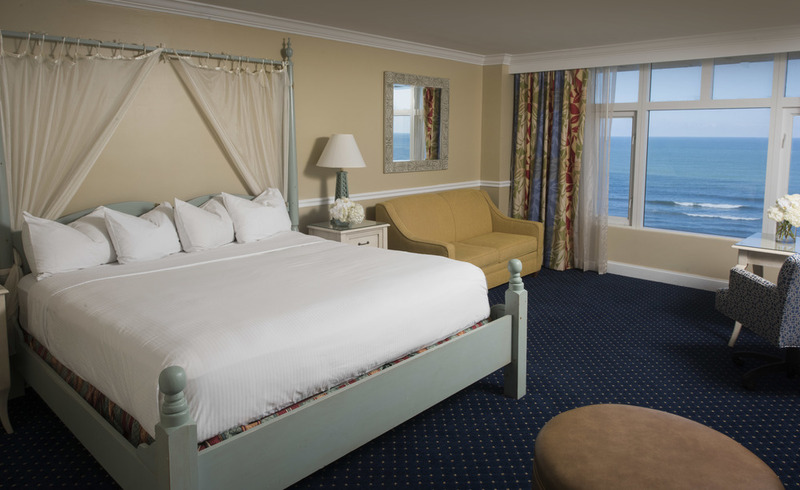 A beautiful hotel located on 300’ of stunning Florida ocean front property. 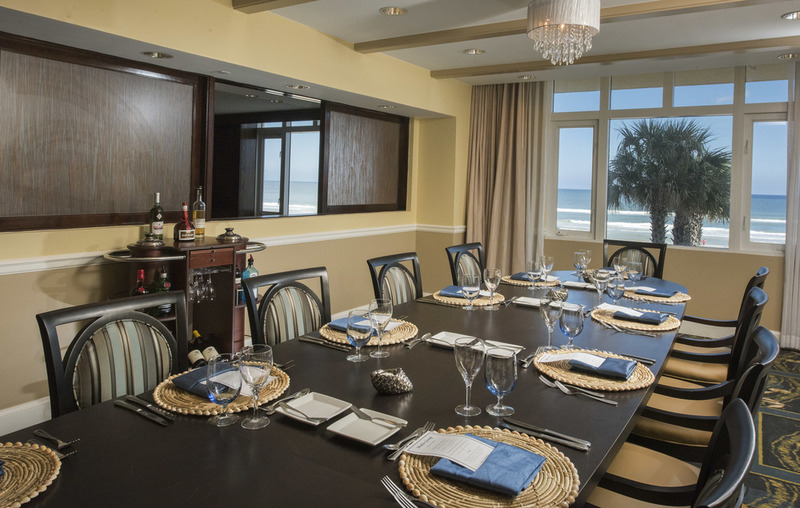 The Resort, just updated a few rooms, and Asked the Monarch Studio to pop in and shoot the new looks, of a Double queen, two different Kings and their newly restyled business diningroom. Monarch Photography Studio located in St. Augustine Florida, travels through out Florida and the country capturing architectural and advertising images for it's commercial clients. If you are interested in having Monarch's professional photography staff discuss with you the photography possibilities, contact us today to schedule a consultation.